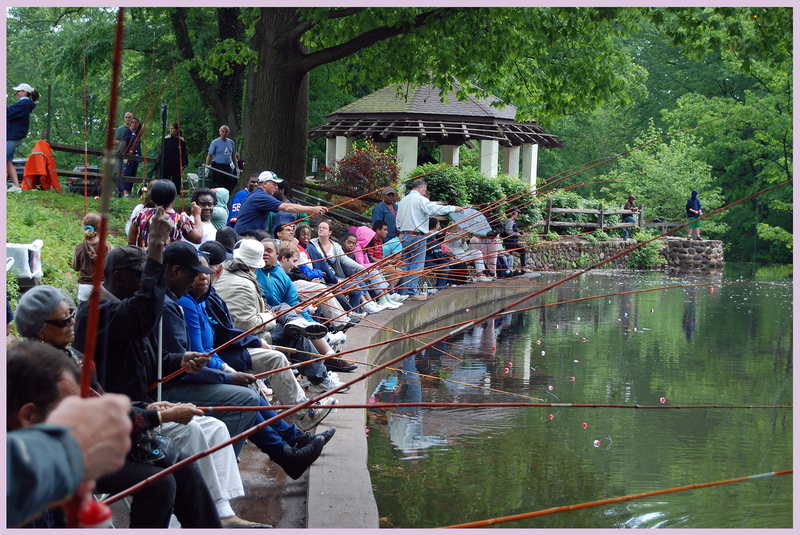 The Union County Board of Chosen Freeholders invites residents to participate in the Fall Fishing Derby for People with Special Needs on Saturday, September 22nd, at Echo Lake Park in Mountainside. This event is free of charge and runs from 10:00 a.m. until 1:00 p.m. The Newark Bait and Fly Casting Club are co-sponsoring the fishing derby and will be providing a hot dog lunch as well as organizing contests. Prizes will be awarded to participants. Pre-registration is required for this free event. To register or to learn about other events planned by the Office for People with Special Needs, visit www.ucnj.org/opsn-reg or call 908-527-4781. 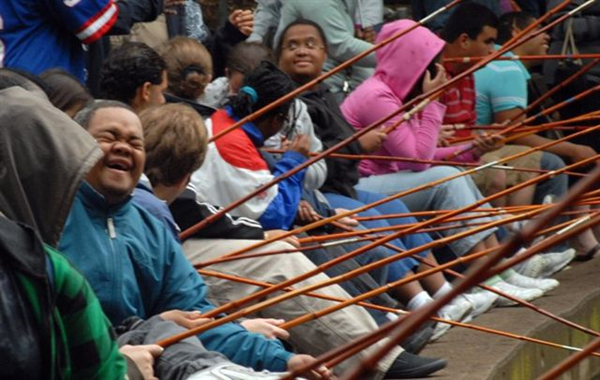 The Office for People with Special needs partners with community centers, schools, colleges, YMCAs, businesses, support organizations and volunteer groups to present recreation programs at county facilities as well as locations in various municipalities. Programs are for ages five through adult.